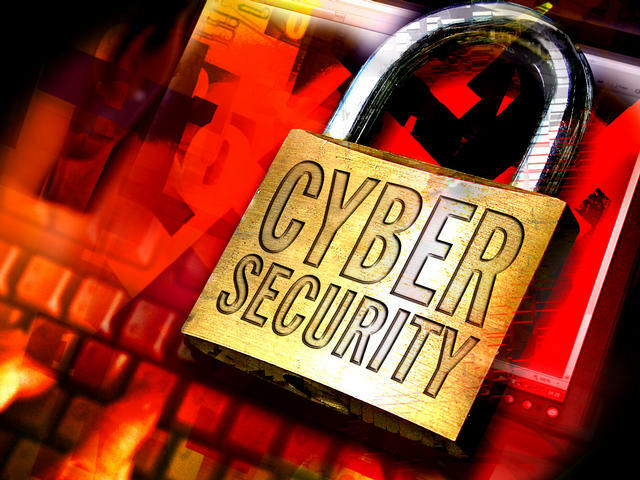 Indian government is mulling all options including a National Cyber Coordination Centre (NCCC) for monitoring cyber security threat on a real time by scrutinizing internet traffic. To discuss various options for the agency recently a high level meet held at National Security Council Secretariat (NSCS) was called. The meet was attended by the officials from the IB, RAW, DRDO, Home Ministry and Army. They all were given a presentation of the proposed draft for the agency and other cyber security related topics and issues. The NCCC would be powered to scan traffic within India flowing at the point of entry and exit, including international gateway. The proposed NCCC is the primary layer for threat monitoring and all communication with government and private service providers would be monitored through this body only. The agency would be in constant touch of control room of Internet service providers, the ideas was being shared among the officials participated in the meet.